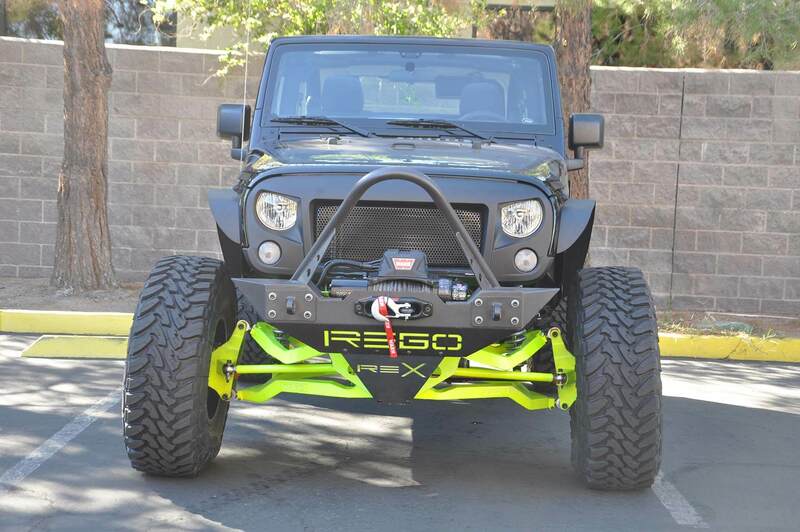 REX is a bolt-on kit that replaces the solid axle with an independent suspension system. The patented differential allows extra long suspension arms and shafts within the original body width. 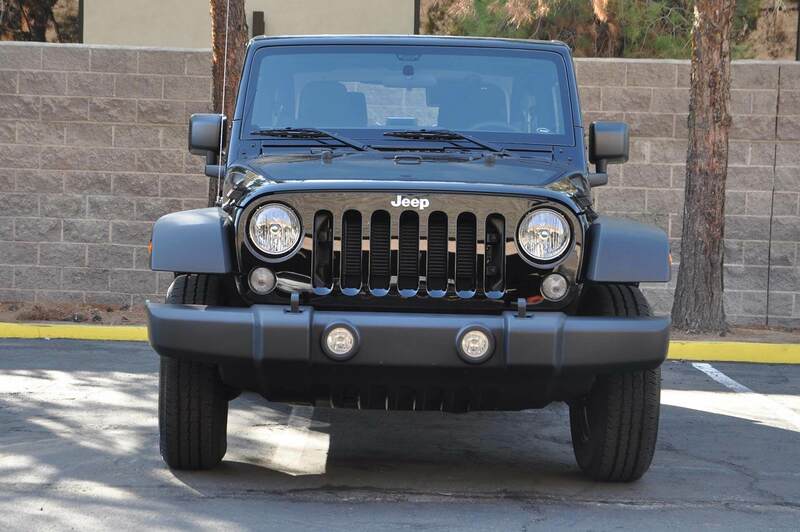 The added length provides 20” wheel travel and increased ground clearance on a standard JK. Move the handle around to see how REX looks on JEEP!